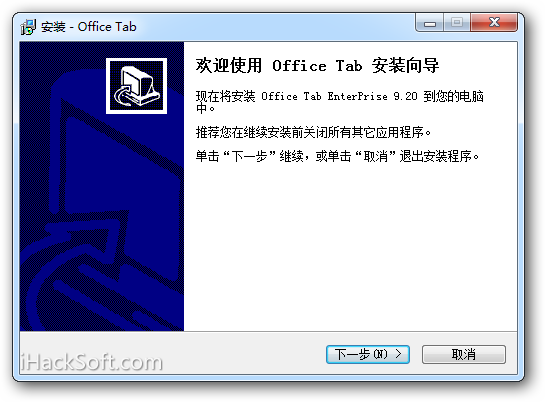 1、Open, read, edit, and manage multiple Office documents in a single tabbed window. 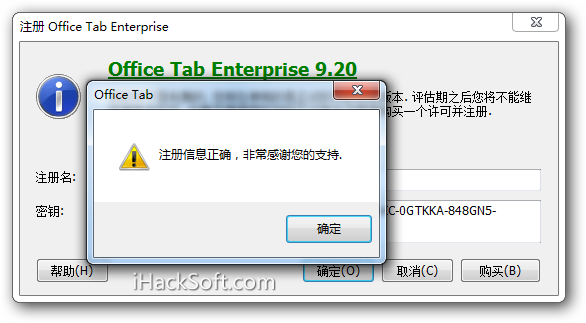 2、Minimize the number of windows you open at the same time. 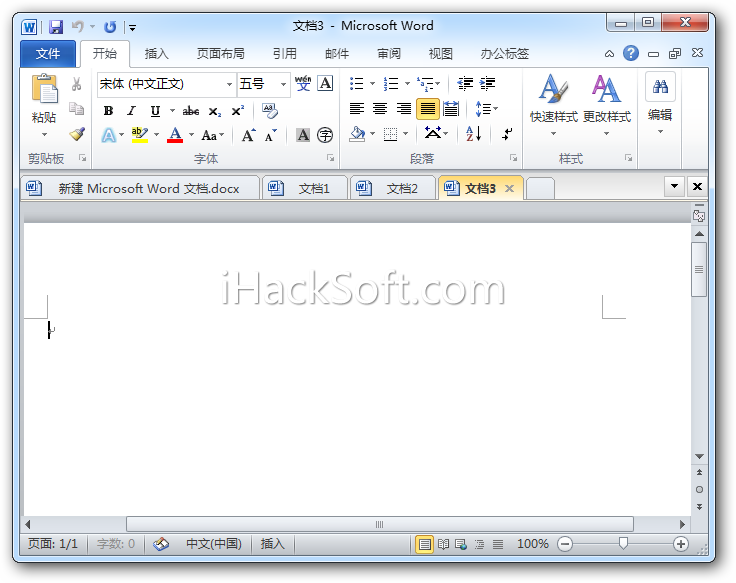 3、Save and close all Office documents with one click. 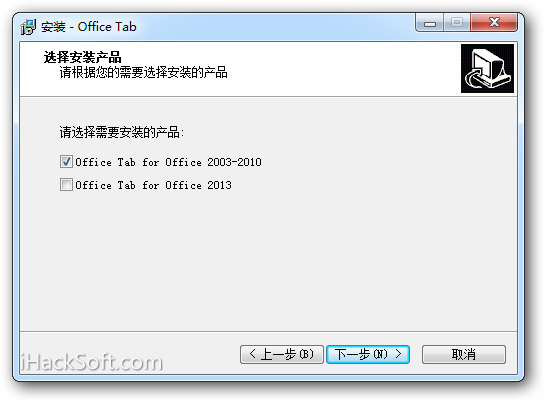 4、Based on Microsoft Office add-in technology. 人机验证：8 + 8 = ?